Morgan has been the WFCG’s Manager since July, 2016. 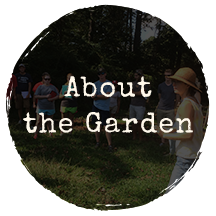 A graduate of NC State University’s Biology and Agro-ecology program, Morgan has worked with many urban gardens in the Raleigh area including the SOUL Garden, the Camden Street Learning Garden, and the NCSU Agroecology Farm. 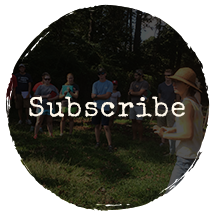 With a passion for the natural environments, Morgan seeks to integrate permiculture, ecology, and community development into urban farming. 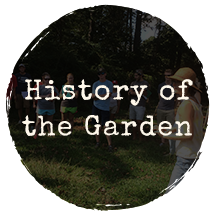 Morgan loves to work with volunteers and garden partners who always bring exciting perspectives and innovative ideas to the garden. Morgan’s favorite things from the garden are melons, tomatoes, and butternut squash! 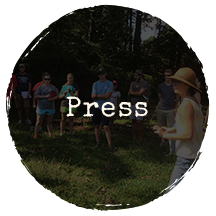 Originally from Pennsylvania, Janette has worked on farms in the Triangle area since 2014. 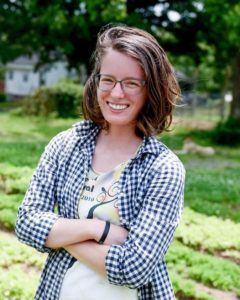 She got her start as an intern at a farm in Pennsylvania and after working in education at the St. Louis Botanical Garden decided to move back east and get back into farming. 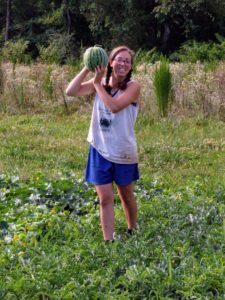 Janette loves how there is always something to learn in farming and is excited to continue learning and growing at the Well Fed Community Garden. 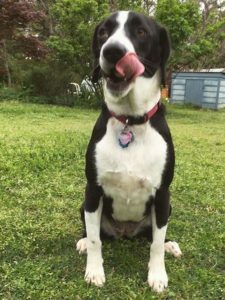 She enjoys hiking with her dog Taz and exploring the bike trails in Raleigh. Janette’s favorite vegetable changes with the season, but a fresh picked sweet carrot is always welcome. Bella Pepper is our awesome farm dog. She spends her days hunting field mice, squirrels, and the occasional carrot. She keeps a watchful eye on the chickens making sure they stay in their pen and keeping the predators out. When she is not working on the farm she loves hiking, playing with her cat, and napping on the couch. Bella’s favorite veggies from the farm are carrots, cucumbers, blueberries, and anything from the compost bin.